The method is much, next I introduce some regular way. 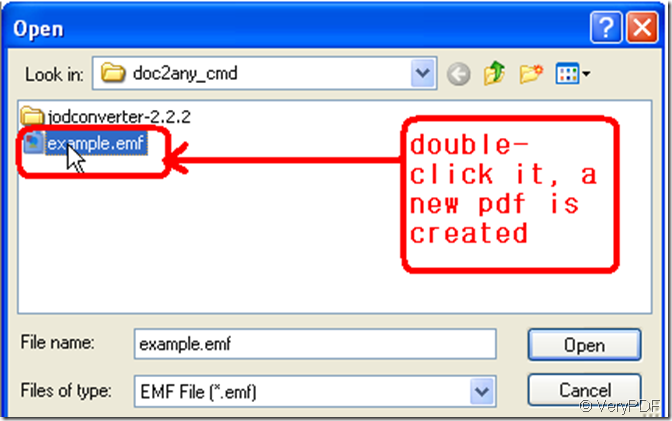 Method 1: click “open” option in the toolbar of verypdf pdf editor, then a dialog window pops, choose a pdf file that from your computer in the dialog window, then confirm. 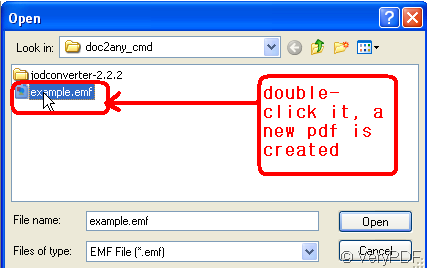 Method 2: in the menu of verypdf pdf editor click “file”, and further choose “open” column, the next way is the same with the above. Method 3: If your computer doesn’t have a pdf file, you can create it from other format files that are supported to be converted to pdf by verypdf pdf editor. How to use the function of “fill form” by use of verypdf pdf editor? How to edit a PDF format file by use of verypdf pdf editor? This entry was posted in PDF Editor and tagged edit pdf, pdf editor. Bookmark the permalink.